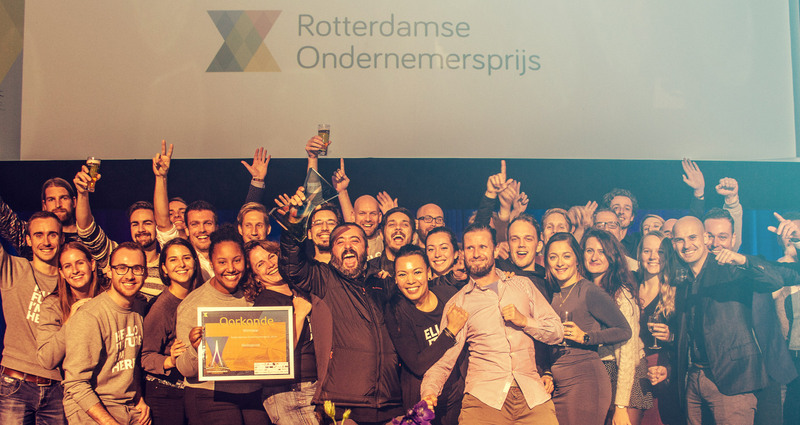 We are delighted to announce we have won 'De Rotterdamse Ondernemersprijs'. It is one of the few true entrepreneurship prices where results, culture, growth and responsibility are all taken into account. Therefore it is a big crown on our whole team's efforts. Although winning awards is not on our minds on daily basis when we are trying to build the best systems for our customers we must admit that winning the Deloitte Fast 50 Rising Star award in 2016 tasted for more. 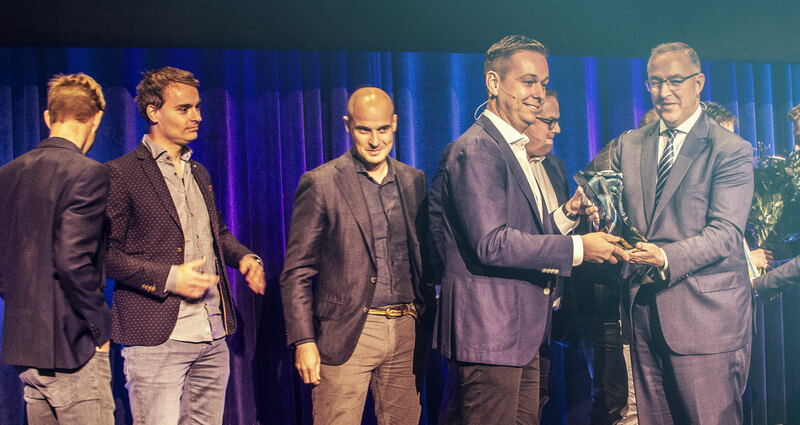 Winning an award partly voted for by our customers and relations, juried by some of the best entrepreneurs The Netherlands has to offer would be an amazing achievement. Although the competition was fierce we pulled it off. The Jury of 'De Rotterdamse Ondernemersprijs' made this video to introduce us with the audience and host Jort Kelder on the big night. The award was handed out by Rotterdam Mayor Ahmed Aboutaleb.